Mike Hachey began his career as a Personal Trainer while studying Biomechanics, Nutrition, and Motor Learning and Development at the University of Houston. During his career as a Personal Trainer and Nutritionist he practiced at Worlds Gym, 24 Hour Fitness, Bally Total Fitness, and a variety of other fitness studios. As his career progressed the years of strenuous activity caused a mixture of muscle injuries and chronic issues in Mike’s body. Then, after facing a debilitating lower-back injury, Mike struggled to find effective relief. Traditional treatments only helped so much: the problems never completely went away. Mike was told about Neuromuscular Massage Therapy and went for his first treatment in October of 2004. In January of 2005 he began his studies to become a Neuromuscular Massage Therapist. He attended the European Institute for Massage Therapy in Houston, and graduated first in his class. Mike understands your pain and wants you to feel better. 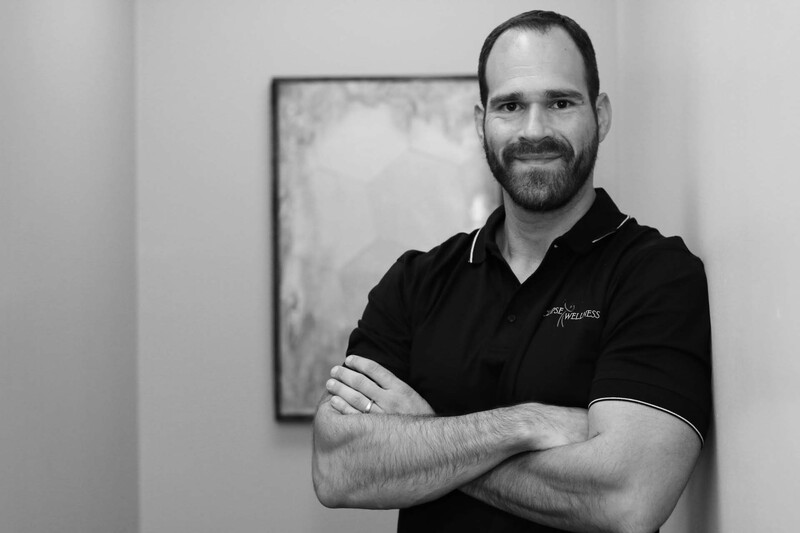 He brings a unique approach to the assessment and treatment of soft-tissue injuries. He is able to integrate his knowledge of Biomechanics and analyze the path of compensation through the body. He helps you to retrains the dysfunctional muscles to fire properly, which is paramount to not only correcting dysfunction, but also preventing it from returning. Mike’s philosophy towards nutrition is quite simple, the best diet is the one you will follow. Your lifestyle and dietary preferences are so paramount to your success that he prefers to sit down with his clients and design their meal plans together. He takes a scientific approach via careful measurement of key physical markers in the body and close tracking of changes that occur. This allows you, the client, to develop an in-depth understanding of how your body works to ensure that once you’ve reached your goal, that you will have the tools needed to maintain it. 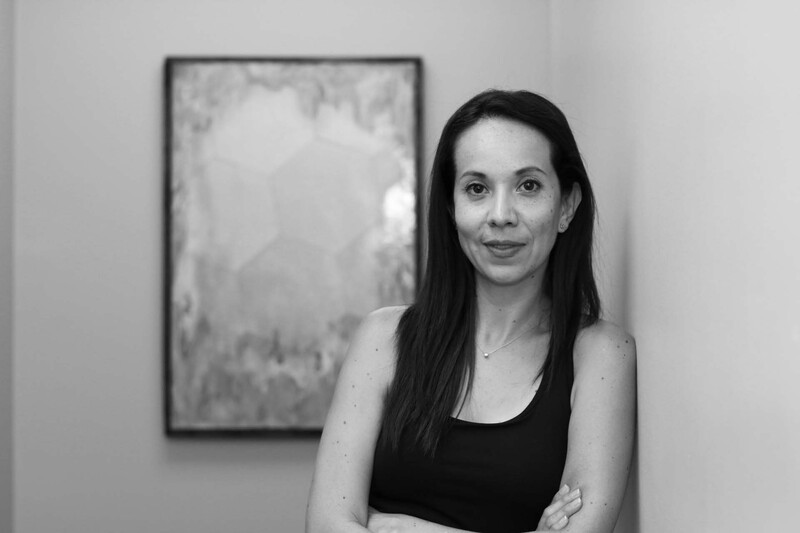 Paulina Vazquez is a fully certified STOTT PILATES® Instructor Trainer. She is an Instructor Trainer for MERRITHEW™ specializing in STOTT PILATES® and was awarded the prestigious title of Lead Instructor Trainer in 2014. She has been a Master Trainer for barre methods and is currently an Instructor Trainer for Total Barre™. She is a former dancer, having graduated with a degree in Dance Kinesiology from the National Dance School of Mexico. She was trained and certified at the STOTT PILATES® International Certification Center in Toronto, Canada. Additionally, Paulina is certified ZEN·GA™ instructor and is level II certified GYROTONIC® Trainer. Paulina continuous to develop her teaching practice by staying up to date with current studies in mind-body practices, fitness, anatomy and kinesiology. Samantha has a very simple approach to her Neuromuscular Massage Therapy Treatments, utilizing whatever massage technique is needed to elicit the most favorable response from the muscle. She graduated from Avalon School of Massage in 2007 at the top of her class. 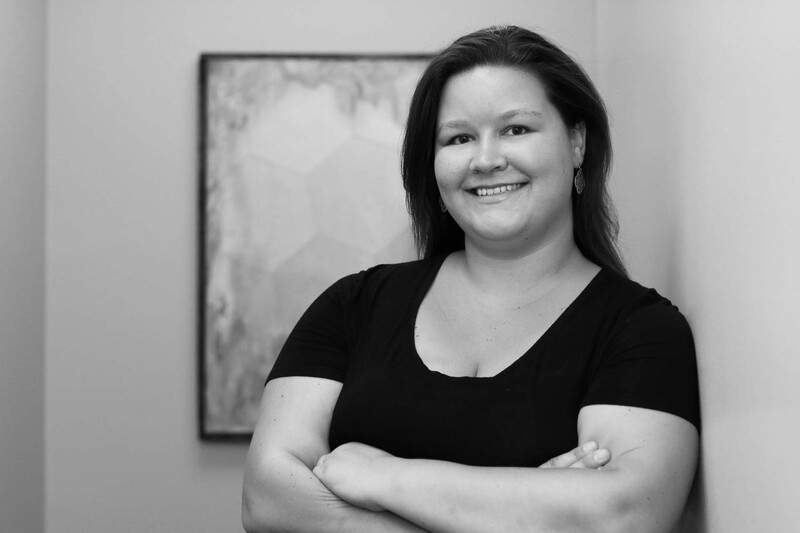 Since then she has taken her studies further and integrates a variety of therapies including: Neuromuscular Massage Therapy, Trigger Point Therapy, Swedish Integrative Massage, and Prenatal Massage Therapy. Her unwavering dedication to bettering herself so that she may help her clients in every way possible, is what truly sets her apart and makes her an asset to Eclipse Wellness. At Eclipse Wellness, we want to help you on your journey to pain relief and wellness. To further assist you return to better health we can refer you to our large network of Physicians, Chiropractors, Personal Trainers, Physical Therapists, Acupuncturists, and other alternative practitioners we’ve developed relationships with throughout our years of practice.